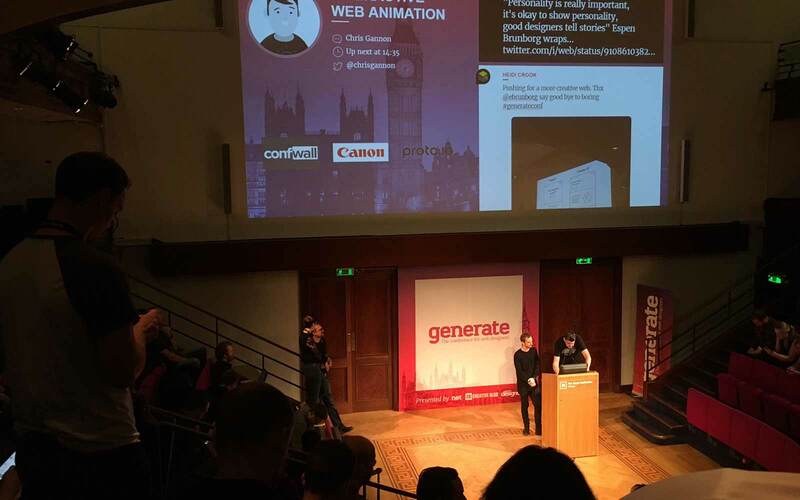 A bit late, but here’s a few thoughts from Generate Conference in London. Seb is a digital artist who celebrates and repurposes old school technology through gamification and interactivity. Not much relevance to our field, but still entertaining to see the types of things he gets up to, like a live demo of his recreation of the game Asteroids with a single laser beam, and making a laser light gun from a Nintendo gun controller from the 80s. Zell teaches web development from a non-computer-programmer background. He has inspired us to start employing the BEM CSS methodology in our web development projects with the aim of writing code which is easier to maintain, modular and reusable, and more ultimately more lightweight. We’ve also been inspired to adopt Zell’s namespaces idea to further add meaning and structure to our CSS classes. If you’re looking to get into web development or further hone your skills, I’d recommend checking out some of his articles and signing up to his mailing list as he takes the time to find out about your needs and personally follows up with suggestions and links that may be of interest to you. He has a genuine interest in helping you become a better developer. Jaime shares her experience and expertise around User Experience, and reminds us to analyse a product’s user needs and user journeys before designing. Something which is sometimes overlooked in favour of designing what we think will work from a designer’s perspective, rather than analysing and testing before committing to a concept and reaching to the point of no return. She also makes an interesting point that a risky offline activity like hitchhiking is made to feel safe and acceptable through an online digital interface like Uber. Likewise with spending the night in a stranger’s home, which is AirBnB. Many everyday tasks can be improved through digital UX strategy which makes them safer, easier and more accessible. Whenever you stream something on Spotify, or use one of a number of online media services, the content is served from Fastly. 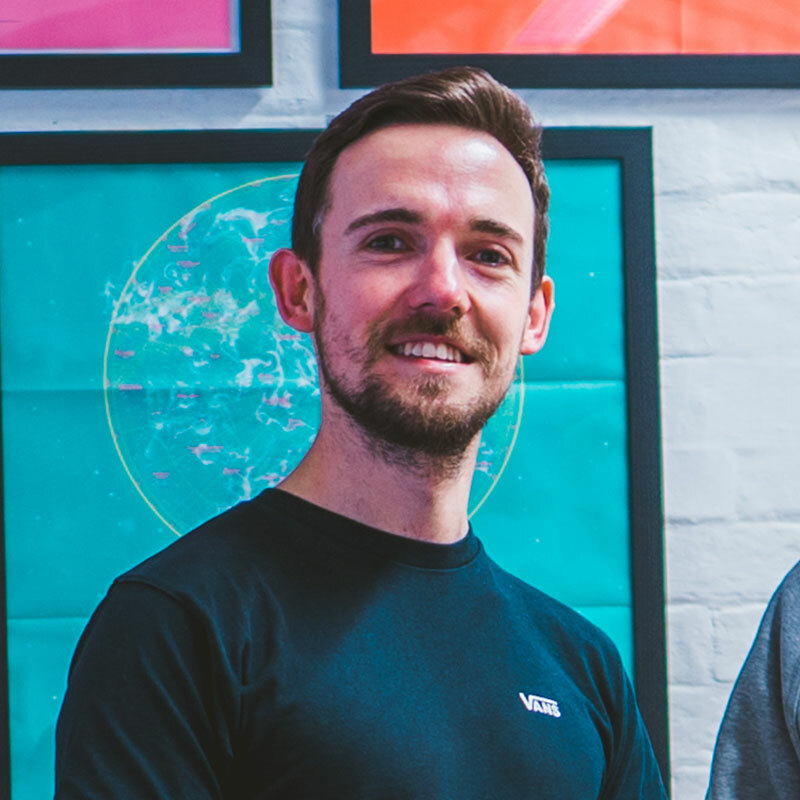 Patrick gives us some insight into gearing our sites up for ‘the first meaningful paint’, or rather, the time it takes for the page to become something meaningful to the user. This was another really useful talk which has armed us with a few techniques to further improve our page load speeds and optimise performance. Things like rel=preload for CSS and JS assets (and even images) can force the browser to grab those things long before they would usually start looking for them in the normal flow of processing the page. We can also reduce render-blocking elements by inlining the above-the-fold css, giving the browser as much as possible without needing to wait for dependencies and linked assets to be returned from the server. Espen pokes fun at how the web is full of websites which look the same, have the same layout and follow the same conventions. He questions the reason for this and whether there is any room for expression and art in modern web design. He points out that abstract and fun adverts make brands money – Drumming Gorilla / Cadburys, Van Damme doing the splits / Volvo Trucks. Whilst we need to follow certain conventions to a point, we must also break them to create a personal connection to users through joy and discovery. Users need to know how to use your site without needing to learn a whole new UI, but there is fun to be had with discovering something new or unexpected. Comedy helps sell the product, and convention helps the user make the purchase. Chris is a hilariously inspirational interactive web animator. This follows on from Espen’s idea that we need to inject more fun onto our digital products, and Chris does that though entertaining and sometimes unexpected SVG animations, some useful UI elements, some just for a laugh. This is something we’d love to do more of and are keen to explore in our own work. Again, user’s love to interact with things and explore, and this ultimately helps sell them your product or services. Whilst super fast internet access and modern browsing experiences are taken for granted for most of us, when working on international projects it’s important to be aware of users in parts of the world with access to only old mobile handsets and slow connections. How would someone react to your interface if they were accessing the internet for the first time? Would it be intuitive or would they have to learn a whole new visual language? It’s interesting the look at modern web design from this perspective and not to forget that there’s still a huge difference in digital experience and accessibility around the world. Brooklyn based Anton & Irene remind us how it’s important to take some time to work on personal projects and explore personal interests alongside client driven work. These internal projects can be used to showcase skills and promote even though they may be abstract and have no commercial application. It also keeps us motivated to do great work, learn new approaches to problems, and become better at what we do.